We’ve all heard about people who seem to have everything in life, then they’re forced to file for bankruptcy, because no one ever taught them how to manage their money. Those are just two examples of what can happen when parents don’t incorporate a ”Big Picture” perspective as they correct behavior. It’s true that a parent’s job is make sure their kids are safe, loved, do well in school, and behave. However, parenting also requires embracing the “Big Picture” so you can teach children the things they’ll need in order to be successful in this world. Think about the disagreements you have with your partner/spouse. Those disagreements tend to be centered around missing or unrefined life skills. Things like lack of communication, cooking, money management, time management. 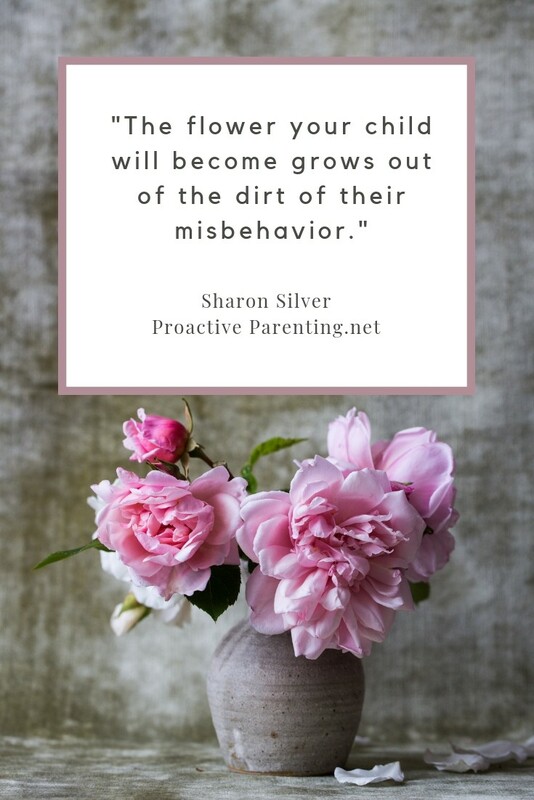 If a parent reacts to all behavior in the same way, by yelling and punishing, they never get to stand back to access which skills, if taught today, would help their child master the more complicated situations that are bound to occur in their future. All parents want their child to be responsible. Some parents think having a child face the natural consequences of his/her actions, is too harsh. They think that type of correction isn’t being mindful. What’s harsh is not allowing the child to learn key lessons from the results of their choices and actions. For example, if you yell and punish your child for breaking a vase, or take away her phone or his toys, you’ve missed a great opportunity to begin teaching him/her the complicated life skills that everyone needs to know, in order to be successful in this world. However, if you have her do chores for you, or for grandma, or for the neighbor down the street, and require that she gives you the money she earns, until she’s paid you back for ½ of what it will take to replace the broken vase, (or ¼ of the amount…yes, you caught me being a softy!) she won’t truly learn. If you don’t hold a child accountable for his/her choices, then you’re basically stealing a lesson that would teach him/her about life. And then, as (s)he grows up, (s)he’ll carry the mistaken notion that (s)he doesn’t need to take responsibility for his/her actions. You’ll know when your child is old enough for this type of learning consequence, after all, you’re the expert on your kids, not me. Seeing the “Big Picture” shifts your perception. 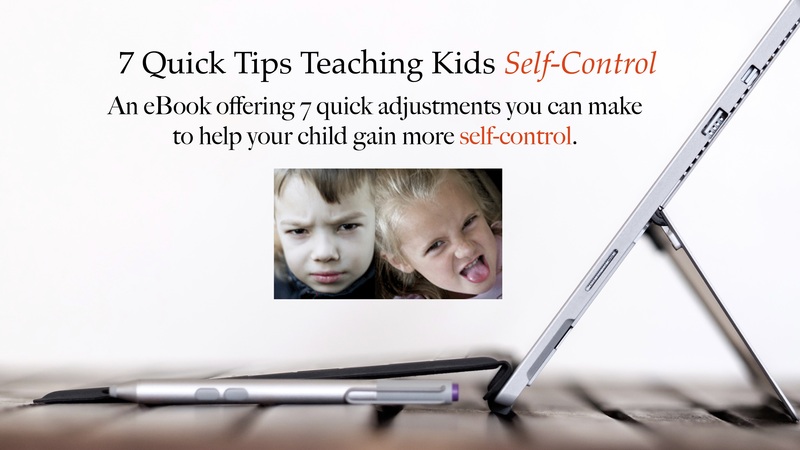 The more often you switch from reactive to mindful words, while embracing the “Big Picture,” the more connected and empathetic you’re able to remain when your child whines and complains about the fact that they have to work to repair the damage they did. This powerful lesson is delivered with love, kindness, connection, respect, and empathy which causes your child to hear you, experience your firm boundaries, and truly learn. Previous generations thought that yelling showed intensity, and intensity showed authority, and punishing kids produced learning. That form of parenting doesn’t really cause learning, it causes resentment and rebellion instead. Skills like cooking, cleaning, money management, delayed gratification, communication skills and much more are the types of skills that are revealed when you look at situations using a “Big Picture” perspective. So, instead of reacting, consider looking at the behavior you’re about to correct to see which life skill would have helped in that situation, and incorporate that learning into a learning consequences so your child can grow up to be successful, responsible, independent, and become the empowered person you know they can be. Or subscribe and get these posts delivered to your inbox, plus get a free gift!